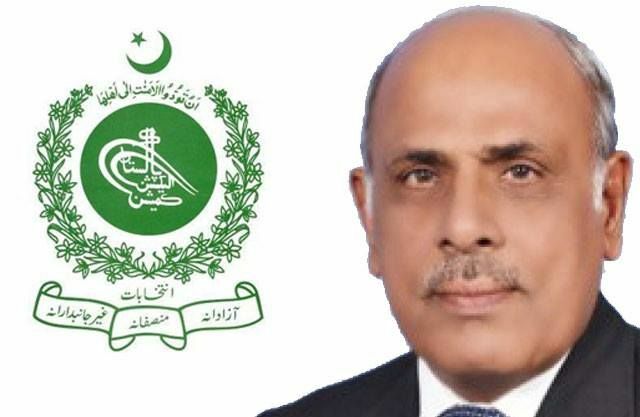 Rafique Rajwana announced as the new Governor of Punjab This morning, a senator as well as a party stalwart from the Southern Punjab, named Muhammad Rafique Rajwana reached the Prime Minister house in Islamabad. The Prime Minister of Pakistan, Sharif discussed his decision with Rajwana of nominating him as the new Governor of the largest province of Pakistan, Punjab. Mr. Rajwana after this discussion assured Nawaz Sharif that he will meet all of the expectations of the leadership of Party as being the Governor of Punjab. However, the political secretary of the Prime Minister, Asif Ali Kiyani was also present there at the Governor house during this meeting this morning.